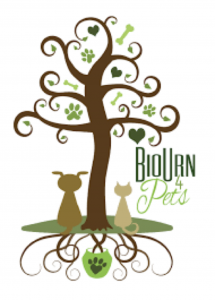 We are now offering BioUrn as an option to bring new life to your home with the cremains and happy memories of your beloved pet. BioUrn is made from biodegradable materials and is able to hold the seeds of the tree of your choice. In the link below you can find out more details about the company and the BioUrn itself.